A while, we have written about Ubuntu’s Snaps. Snaps are introduced by Canonical for Ubuntu operating system, and later it was adopted by other Linux distributions such as Arch, Gentoo, and Fedora etc. A snap is a single binary package bundled with all required libraries and dependencies, and you can install it on any Linux distribution, regardless of its version and architecture. Similar to Snaps, there is also another tool called Flatpak. As you may already know, packaging distributed applications for different Linux distributions are quite time consuming and difficult process. Each distributed application has different set of libraries and dependencies for various Linux distributions. But, Flatpak, the new framework for desktop applications that completely reduces this burden. Now, you can build a single Flatpak app and install it on various operating systems. How cool, isn’t it? Also, the users don’t have to worry about the libraries and dependencies, everything is bundled within the app itself. Most importantly, Flaptpak apps are sandboxed and isolated from the rest of the host operating system, and other applications. Another notable feature is we can install multiple versions of the same application at the same time in the same system. For example, you can install VLC player version 2.1, 2.2, and 2.3 on the same system. So, the developers can test different versions of same application at a time. In this tutorial, we will see how to install Flatpak in GNU/Linux. Flatpak is available for many popular Linux distributions such as Arch Linux, Debian, Fedora, Gentoo, Red Hat, Linux Mint, openSUSE, Solus, Mageia and Ubuntu distributions. On Fedora, Flatpak is installed by default. All you have to do is enable enable Flathub as described in the next section. On Linux Mint 18.3, flatpak is installed by default. So, no setup required. On Ubuntu, add the following repository and install Flatpak as shown below. 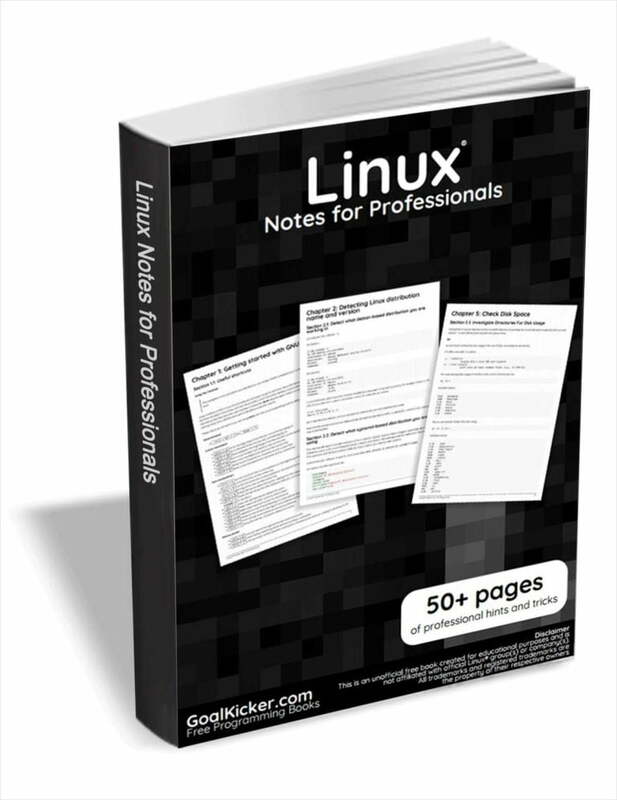 For other Linux distributions, refer the official installation link. There are many popular applications such as Gimp, Kdenlive, Steam, Spotify, Visual studio code etc., available as flatpaks. Let us now see the basic usage of flatpak command. First of all, we need to add remote repositories. Flathub is enough to install most popular apps. Just in case you wanted to try some GNOME apps, add the GNOME repository. The GNOME repository contains all GNOME core applications. GNOME flatpak repository itself is available as two versions, stable and nightly. Applications in this repository require the 3.20 version of the org.gnome.Platform runtime. Applications in this repository require the nightly version of the org.gnome.Platform runtime. As you can see, the above command lists the remotes that you have added in your system. It also lists whether the remote has been added per-user or system-wide. Here flathub is remote name. All the apps in the GNOME stable repository uses the version name of “stable”. All the apps in the GNOME nightly repository uses the version name of “master”. If you don’t want to install apps system-wide, you also can install flatpak apps per-user like below. All installed apps will be stored in $HOME/.var/app/ location. To view only the applications, not run times, use this command instead. For details, refer flatpak help section. And, that’s all for now. Hope you had basic idea about Flatpak. If you find this guide useful, please share it on your social, professional networks and support OSTechNix. It was my understanding that Flatpaks aren’t 100% portable. That is, that they sometimes make use of external libraries and folders (like dotFiles, configurations, etc) – thereby bleeding into the system. Snap files, otoh, are completely self-contained – similar to static linked binaries and/or Windows portable applications. I could be completely wrong here but that was my impression when I was looking up the differences between these two (and others) about a year ago. I love the idea of programs being completely self-contained – to the point of even being able to run them off a USB drive without it effecting the host OS. There may be issues with this scenario that my newbie self is unable to see clearly. Yes, you’re wrong here. Flatpaks are more portable than snaps. Flatpak (unlike Snap) has very few dependencies (modern kernel, OSTree) and doesn’t rely on any complex file security system (Snap does rely on AppArmor which makes it less portable) and Flatpak apps run isolated in their own namespace (Snap apps run in the host namespace). They only depend on runtimes which are host-independent, thus don’t reduce portability. I tried flatpak yesterday for installing a less than 1 mb application, more specifically GRadio whose deb install file has exactly only 112,9 kB. After going through hell figuring out how to use flatpak, I finally installed it. And right after uninstalled it all and deleted (I hope) everything that has to do with flatpak. We are in 2018, in the era of click-and-done. I really don’t understand why things like this are still made. This was suitable for the ms-dos era, but that is long gone, like by a quarter of a century gone. And even then it would still be 800 mb too big. I have to agree with the user above, flatpak requires such a large installation of gnome, (almost 1gb) for a 5mb app in my case.